Russia and China are due to sign a long-awaited gas contract on Tuesday, in which Beijing could pay up to $456 billion for Russian gas over the next 30 years. 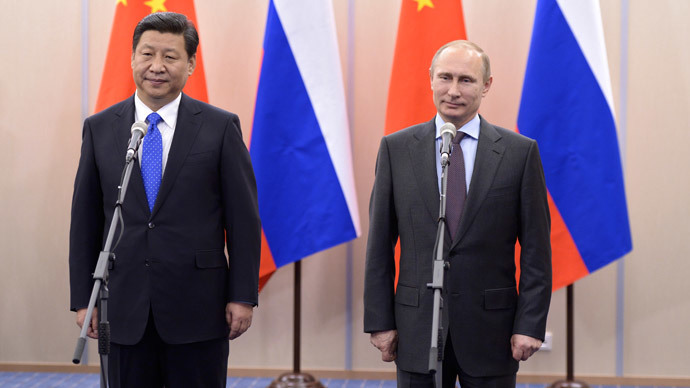 While Russian President Vladimir Putin visits Shanghai on May 20-21, Gazprom and the China National Petroleum Corporation (CNPC) are due to sign a deal for 38 billion cubic meters of natural gas to power China's growing economy, starting in 2018. The deal has been on the table for over 10 years, as Moscow and Beijing have negotiated back and forth over price, the gas pipeline route, and possible Chinese stakes in Russian projects. 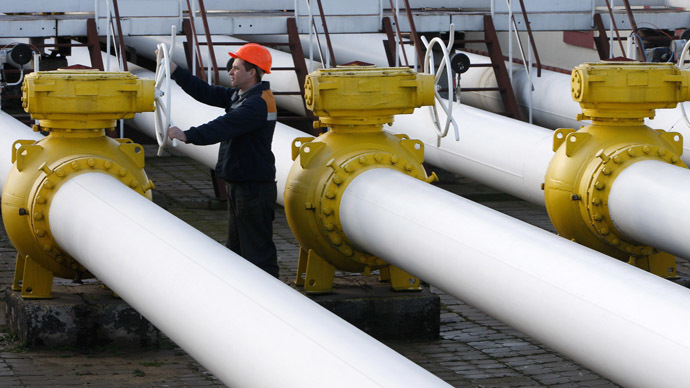 The gas price is expected to be agreed at between $350-400 per thousand cubic meters. 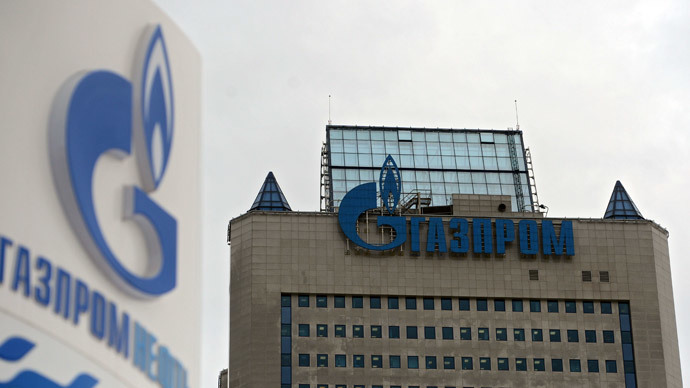 In January Gazprom gave an estimate between $360-$400 per 1,000 cubic meters but now Russian newspaper Izvestia has cited a Gazprom employee forecasting a lower range between $350-$380 per 1,000 cubic meters. On Sunday, Gazprom chief Aleksey Miller sat down with his CNPC counterpart, Zhou Jiping, in Beijing to discuss final details, including price formulas. But the sticking point is how to finish the pipeline from Russia to China. Currently there is one complete gas pipeline that runs throughout Russia to the Chinese border, “Siberian Power” which Gazprom broke ground on in 2007, three years after Gazprom and CNPC signed a strategic cooperation agreement in 2004. The pipeline stretches across Russia’s Far East and after extension to China, it will deliver gas to the country’s populous north, near Beijing. Gas could be delivered via Vladivostok, Russia’s eastern port city on the Sea of Japan, or through the city of Blagoveshchensk, an landlocked city in the Amur region. However, to finish the project for 2018 delivery, Gazprom and CNPC need to come to an agreement on how to finish the proposed portion of the pipeline into China, which could cost between $22-30 billion, according to various estimates. Russia wants China to either pay or issue a loan for the project, which has been a delaying factor in talks. In 2009, Beijing and Moscow signed a deal that Gazprom would supply China with 30 billion cubic meters of gas a year by 2015, but via the Altai pipeline, which would deliver gas to China’s Western Xinjiang province. Russia stopped work on this project in 2013 and prioritized the ‘Power of Siberia’ line. If and when both pipelines are activated, Russia could be pumping 68 billion cubic meters of gas annually to the world’s second largest economy. Home to nearly 1.5 billion people, China’s demand for energy is rising faster than ever. 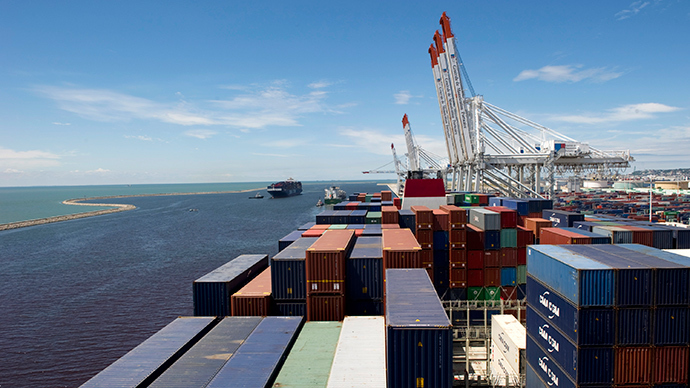 In 2014, the country expects to increase natural gas imports by 20 percent, and import 186 billion cubic meters annually. “This deal with Gazprom and cooperation with Russia shows that China is expanding, becoming bigger and bigger, and that this part of the world is dominated by China, India, and Russia, the US role is shrinking,” said Aleksandr Prosviryakov. “China is the fastest growing economy. China is the biggest market in terms of volume and value. China is the next superpower and number one economy in the world,” Peter Panov, Chairman of Triotoni, a Singapore-based investment firm, told RT at the CACCI conference in Moscow. Russia’s Deputy Energy Minister Anatoly Yanovsky has said the deal is 98 percent ready. China has kept quiet on the subject. “Now is the time for Russia to compromise a little bit so that they can lessen their dependence on Western Europe as a buyer of Russian gas. Diversification is a strategy for Russia to have good long-term business relationships with both Europe and China,” Benedicto Yujuico, president of the Confederation of Asia-Pacific Chambers of Commerce and Industry, told RT at an Asian business gathering in Moscow on Wednesday. “Needless to say, China is a very wise nation and will try and get the best out of both parties, and maneuver: give a little bit to Russia, and a little to the West,” Panov said. Gas is an important element of the upcoming talks, but the leaders will discuss many aspects of Russia-China relations, including payments systems, military cooperation, and upcoming infrastructure projects. A record amount of agreements are expected to be signed at the working meeting between Russia and China. 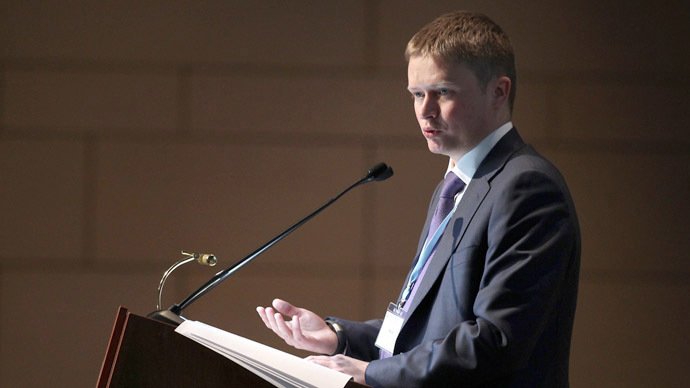 Already 30 out of the 43 prepared agreements are expected to be inked, according to presidential aide Yury Ushakov, as reported by RIA Novosti.